Delve into the fantasylands of Orlando’s theme parks, and you can expect to have the vacation of a lifetime with your family. Delve into the fantasylands of Orlando’s theme parks, and you can expect to have the vacation of a lifetime with your family. 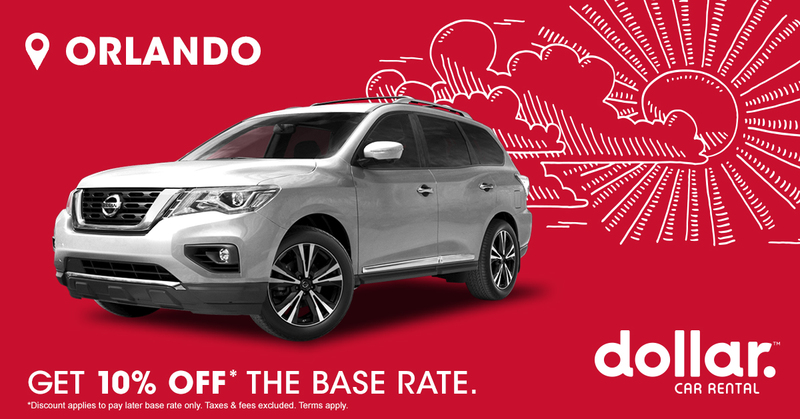 But the cost? Unfortunately, that could dampen your enthusiasm. 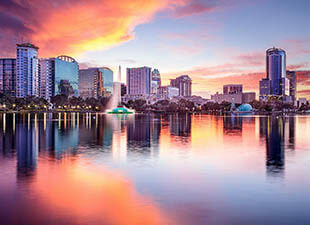 When Disney World, Universal Orlando, SeaWorld Orlando, LEGOLAND Florida, and Kennedy Space Center are on your list of must-visit Orlando destinations, keep these five tips in mind to help you save. If you’re flying, you may want to stroll onto the plane with very little in tow, but that could actually cost you bundles. Instead, travel with your own stroller and/or wheelchair instead of renting these expensive essentials onsite. Pack efficiently but include all the essentials, even if you have to pay to check an extra bag. Even basic toiletries can be pricey when you buy them on the road. Don’t forget sun essentials like sun hats, sunglasses, and suntan lotion. Depending on the season, you may need rain ponchos, gloves, jackets, water bottles, and comfortable walking shoes and single-serve snacks are absolute must-haves. These items and countless others are much less expensive at your local big box store than in a theme park or convenience store. Concerts and shows at places like Hard Rock Live and House of Blues can make your getaway that much more memorable, but you can also enjoy jaw-dropping music, magic, and more without paying a penny. Each evening, the entertainment, dining, and shopping complexes at Disney Springs and Universal CityWalk offer live outdoor music regularly, while street entertainers put on nightly kid-friendly shows along the lake at Disney’s BoardWalk, free of charge. If possible, plan your Orlando theme park holiday for a time of the year when more travelers stay home. Good options include the weeks immediately after Labor Day and the quiet time after Thanksgiving but before Christmas. Buffet meals, character events, and hotels all cost less during the so-called value seasons. Theme park hotels offer several advantages, but they often cost more up front and in total. Off-property lodging generally has lower per-night rates for a comparable room. For example, official Disney World hotels offer free transportation from the airport via Disney’s Magical Express, free bus/boat/monorail transportation to and from the parks, free parking at the parks, and opportunities for guests to visit parks before or after normal hours for shorter lines. In contrast, nearby hotels may not have clever themes or free park amenities, but they often offer their own amenities, such as kids-eat-free, free (but not necessarily frequent) shuttles to the theme parks, and lower room rates. If you plan your theme park adventure in advance, you can get a whole lot more action in per visit — and therefore reap more for your money. Start by reserving your spot at Disney World attractions up to six months in advance using FastPass and FastPass+, if possible. Download official mobile apps for all the parks you visit. These free smartphone aides often provide wait times and more, allowing you to budget your time wisely. Examples include My Disney Experience, Your Essential Guide to Universal Orlando, SeaWorld’s Official Park App, and Kennedy Space Center Official Guide App. Quest to LEGOLAND is a mobile app for the ride to the park, and Visit Orlando has an app that helps you navigate the city. 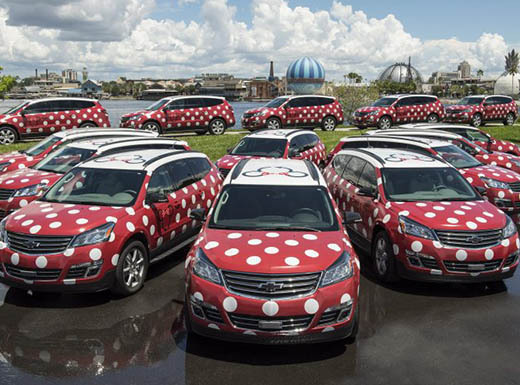 Orlando is a bit spread out, so factor in extra travel time if you decide to take free buses in lieu of rental cars or Disney World’s Minnie Vans. These options don’t save you money, of course, but they are significant time savers. 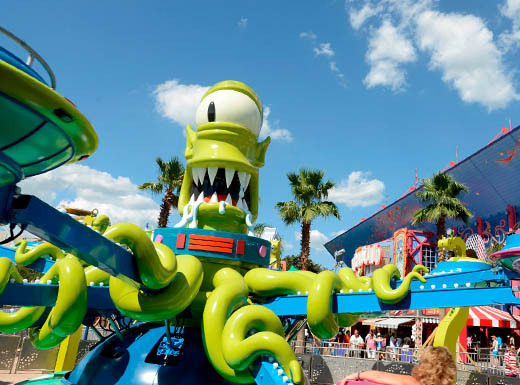 Have you discovered some great ways to trim costs when visiting Orlando theme parks? Visit us on Facebook, and share your ideas with fellow travelers. After you’ve booked your flight, hotel, and rental car for a trip to Orlando, this guide will make it easy to stick to your daily budget — so you can enjoy your trip without feeling guilty. 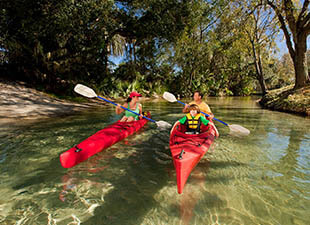 The Florida climate is perfect for outdoor adventure. Grab a hat and sunscreen, and get a dose of nature during your Orlando vacation with this guide. 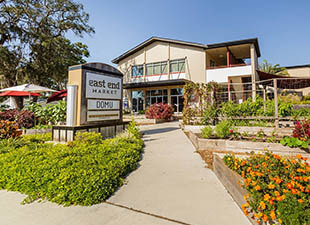 The next time you’re hungry in Orlando, zip past the familiar restaurants, and head to East End Market, a woodsy food hall inside a converted church that’s popular with the locals. The two-floor destination is located in Orlando’s up-and-coming Audubon Park Garden District.